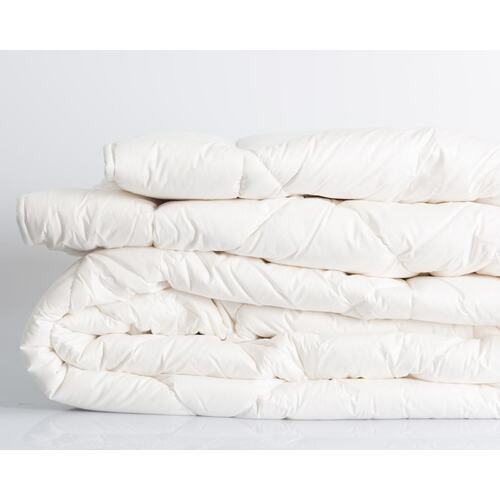 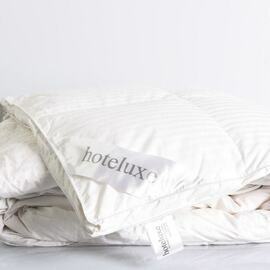 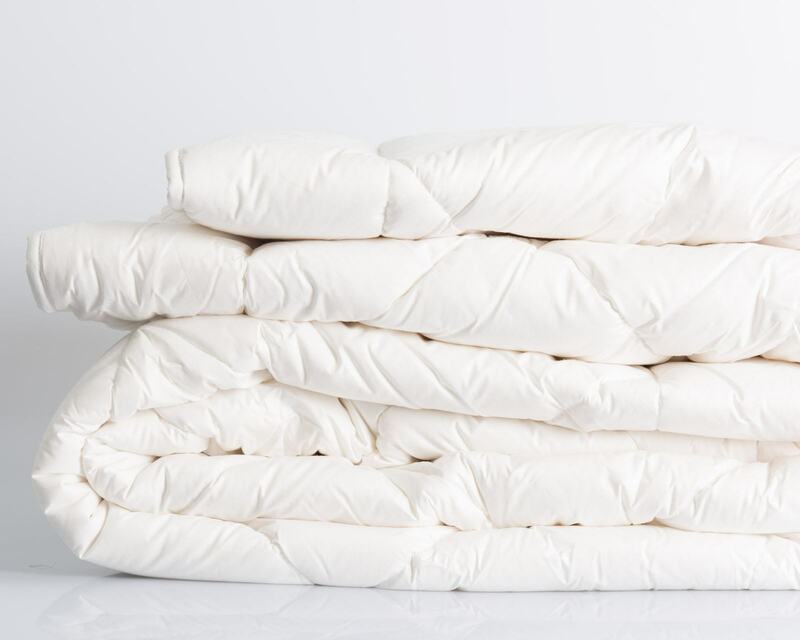 Excellent for bed ventilation and equivalent to 4 blankets in warmth, Our 500gsm Australian wool is eco-friendly and naturally hypoallergenic. 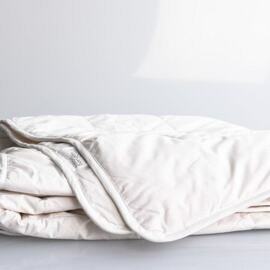 Both machine-washable and durable, this wool quilt lets you and your body breathe for a truly relaxing experience while you sleep. Enjoy premium insulation not suffocation with diamond quilting for a luxurious sleep experience every night. 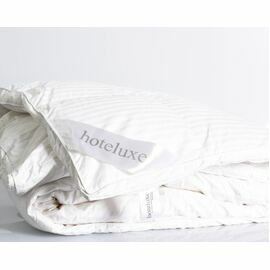 Enjoy the weight of our woolen fibre hugging your body to help keep you warm through those chilly winter nights or breathe effortlessly to regulate your body tempeture through the middle of spring.